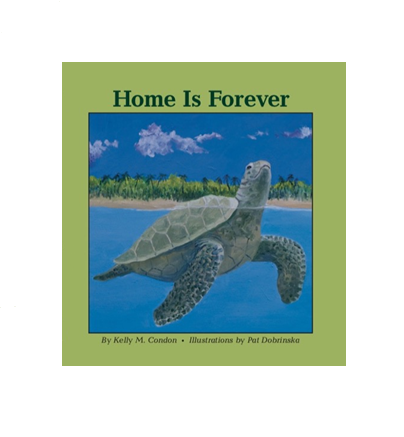 This children’s book is about the notion of home that stays with us throughout our lives. 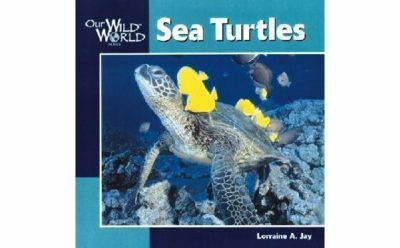 Written by Kelly Condon with illustrations by Pat Dobrinska, takes you on an adventure following the life cycle of a sea turtle from hatchling to adulthood. 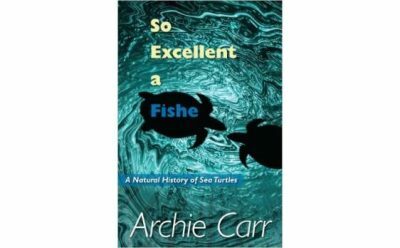 Children are sure to enjoy the drama and the beauty of this powerful nature story. 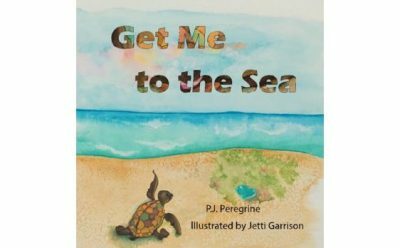 Kelly is passionate about creating positive messaging for children and “snuggle time” experiences through stories of love, family, inclusion and discovery.